Super Lowest Price – Canon 7D Mark II for $1,199 ! 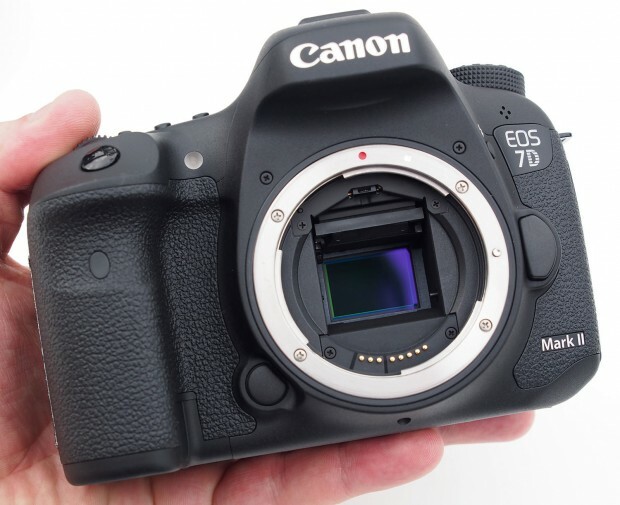 ">Super Lowest Price – Canon 7D Mark II for $1,199 ! The new released EF 11-24mm f/4L USM lens now back in stock again at B&H Photo Video and Adorama. This is a great lens according to these reviews. Hot Deals at eBay: 5D Mark III for $1,999, 6D for $1,099, 70D for $699 ! ">Hot Deals at eBay: 5D Mark III for $1,999, 6D for $1,099, 70D for $699 ! eBay top rated sellers has some great Canon DSLR deals still live. 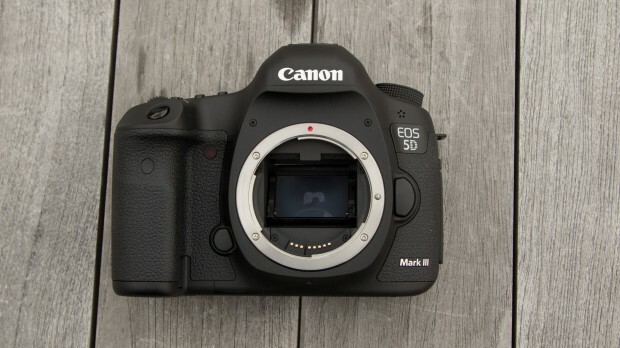 Deal is Back – 5D Mark III for $1,999 ! 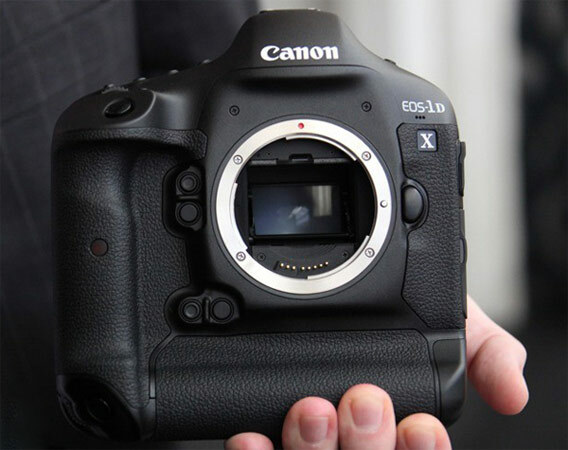 ">Deal is Back – 5D Mark III for $1,999 ! Hot Deal – Canon EOS 6D for $1,099 ! ">Hot Deal – Canon EOS 6D for $1,099 ! Similar to Canon EOS-1D X deal at All New Shop, Get It Digital has a great deal on Canon EOS 6D. 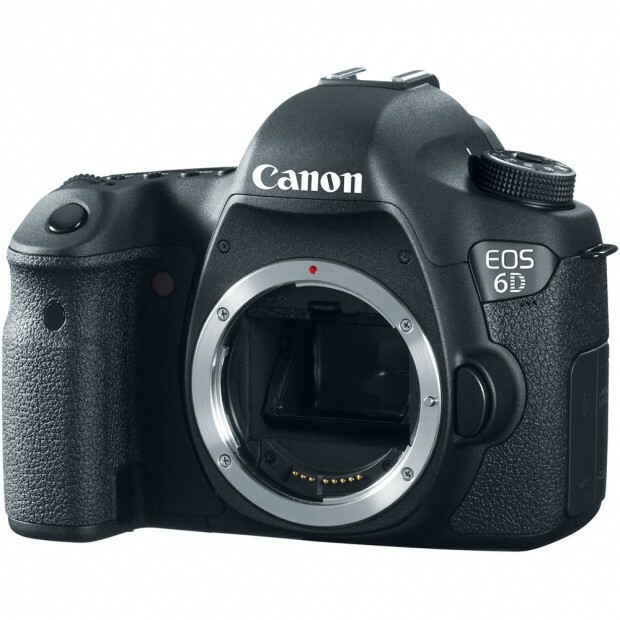 This is also currently lowest price for Canon EOS 6D. Hot Deal – Canon EOS-1D X for $3,999 ! ">Hot Deal – Canon EOS-1D X for $3,999 ! eBay top rated USA seller All New Shop has a great deal on Canon EOS-1D X full frame DSLR camera. This is the lowest price ever for import model. Hot Deal – Canon EOS 70D for $699 ! ">Hot Deal – Canon EOS 70D for $699 ! 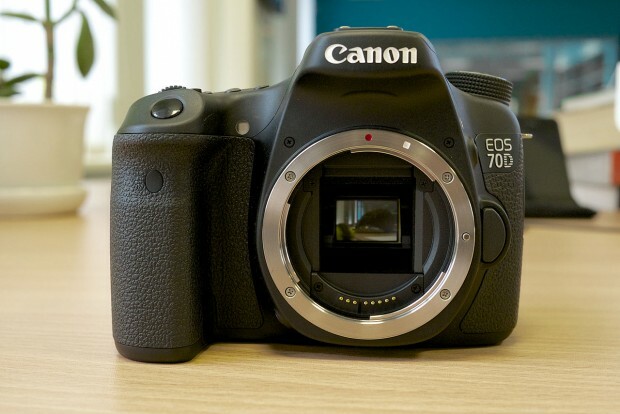 eBay top rated USA seller Electronics Valley has a great deal on Canon EOS 70D. 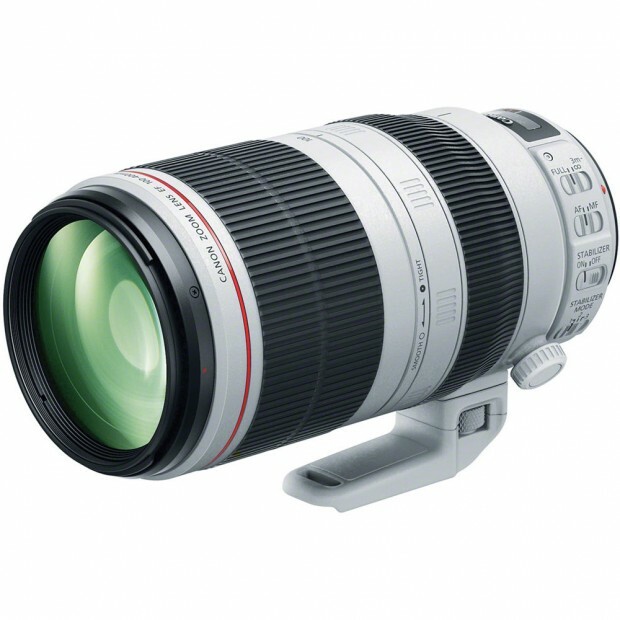 The new released EF 100-400mm f/4.5-5.6L IS II USM lens is a great lens according to latest reviews. Currently, most US stores are out of stock for this lens. 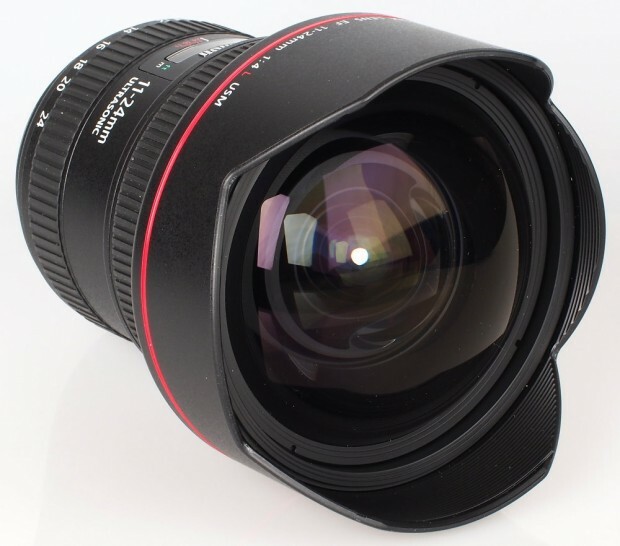 Below are authorized dealers that has this lens in stock and ready to ship. Hot Deal – Canon EOS 6D for $1,149 ! ">Hot Deal – Canon EOS 6D for $1,149 ! eBay.com top rated seller ElectronicsValley has a hot deal on new Canon EOS 6D body.